OKI’s ColorPainter M-64s, a large format printer, is on display at the Print Technology 2018 tradeshow at PWTC. The ColorPainter M-64s is a mid-range high-speed inkjet printer within the ColorPainter portfolio of large format printers. It is capable of 64-inch (162cm) wide printing in six or seven colours, with print speeds of up to 49.7m² per hour (535 sfph). The M-64s features low odour yet high-performance Eco Solvent SX/WX inks that offer high-density colour for bright and vivid prints. Its technological advancements include industrial-grade print heads and drop-on-demand Piezo inkjet technology for high resolution and sharp detail. These advanced inks also offer sought-after qualities such as high UV stability for outdoor durability, short drying time for faster print jobs, and a wide colour gamut with impressive black colour depth. Additionally, the Eco Solvent SX/WX inks have the GREENGUARD Gold Certification for low Chemical Emissions. Designed for mid- to high-volume commercial print shops, the M-64s wide-format printer provides competitive advantages that equate to higher productivity and profits. 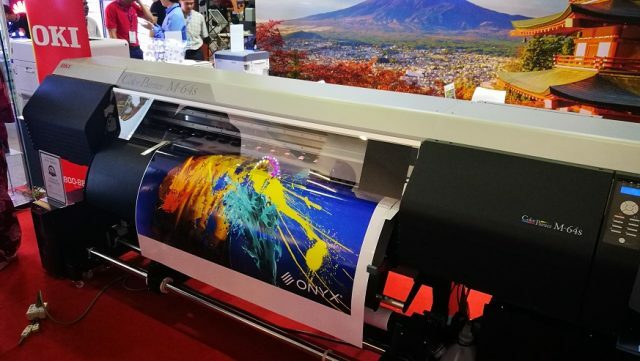 The high-speed printing capability of the M-64s was specifically developed to address the growing demand for high productivity from the signage and indoor graphics markets, and thanks to its robust media capabilities, it has the versatility to produce materials for both indoor and outdoor use. 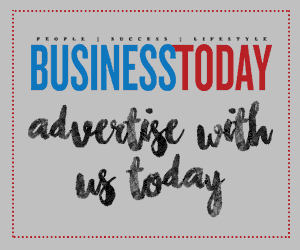 Examples include content for backlit frames, paint replicas on canvas media, vehicle wraps, wallpaper, as well as banners and stickers. Two variants of the M-64s printer are available. The ColorPainter M-64s prints in seven colours and uses Eco Solvent SX ink that come in an ink cartridge of 1.5 litres per colour, whilst the ColorPainter M-64s LCIS model prints in six colours and uses Eco Solvent WX ink. The ink is drawn from a large capacity ink system that has a maximum capacity of 4.5 litres per colour. This system also detects ink levels and allows print jobs to go on uninterrupted whilst the ink reservoirs are being refilled. 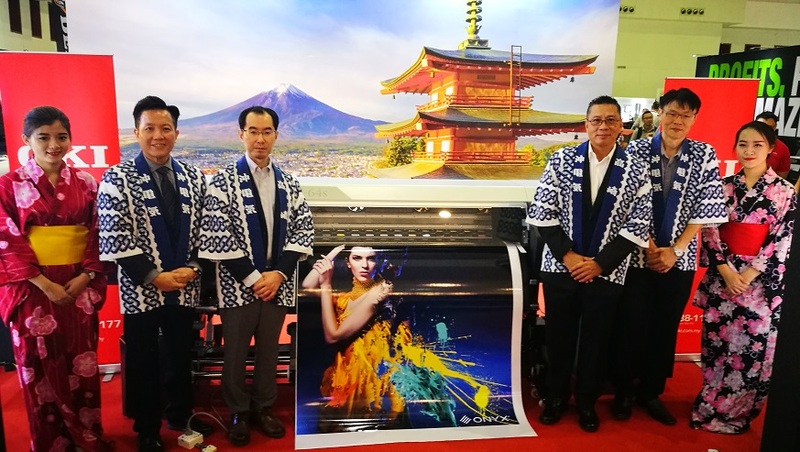 The Print Technology show will take place in Kuala Lumpur, Malaysia, at the Putra World Trade Centre (PWTC), from 2nd to 5th August 2018.The ColorPainter M-64s will be sold by selected authorised OKI partners from August. It’s Christmas at Mitsui Outlet Park!